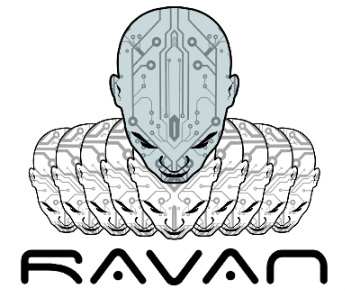 Ravan : A Distributed Hash Brute Forcer ! If hash is successfully submitted it would return a URL. Send this URL to all the workers and get them to click ‘start’ on that page. Keep the main page open without reloading till the hash is cracked.